In our quest for the "perfect" foundational principals in nonprofit organization, we asked ourselves...what do all nonprofits need to know to grow their organization? So, we looked back at the framework we developed when we started our consulting business and realized it would be the perfect information to share with our nonprofit visionary audience. We ran a 12-day insider post series to our Facebook Fan Page, to share this 12 Pillar Visioning Model for successful Nonprofit growth and sustainability. We received really positive feedback from it, so we decided to go ahead and put it together in a blog post, where you can receive all the information in one location. However, because the information does cover 12 specific Pillars, we are dividing it up into 4 blog posts. (You'll understand why as you read more.) So here we go! 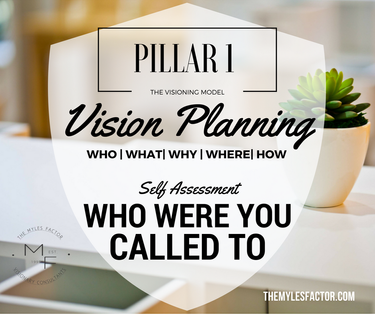 In this post, we are sharing pillars one through four. Here is a little background. Along with the 12 Pillar Visioning Model, we know that all nonprofits start out the same (i.e. have to be legally formed), however, they don't operate or end the same. So when we would consult with clients, it was easier to break the life-cycle process up into chunks. Those chunks are Formation, Building, and Enhancing (FORM, BUILD, ENHANCE)! Here is what that looks like with the corresponding pillars that are in each segment. You see that each pillar actually corresponds to a particular process in the life of the nonprofit, so we found it better to chunk them. In this post, we will be covering "FORM" which includes Vision Planning, Strategic Planning, Legal Formation and The Back Office (Startup operations). Let's get into it, shall we? 1. Who will you serve? 2. What type of service will you provide? 3. When will you do what by when? 4. Where will you provide the services? 5. How will you accomplish the tasks at hand? These questions just help you get your creative juices flowing, however, the visioning process of planning a nonprofit should be meet with careful thought, consideration, and focus. In our free Nonprofit Start-Up Checklist, we offer more tips that cover the visioning process. You can access it here and use it for inspiration. 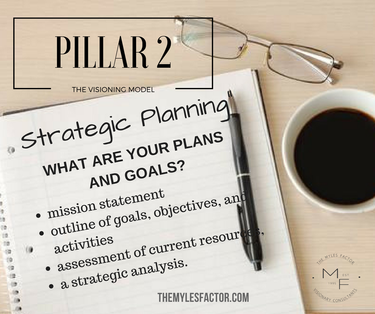 Every business has to go through a Strategic Planning process. Strategic planning means to Strategic planning is an organizational management activity that is used to set priorities, focus energy and resources, strengthen operations, ensure that employees and other stakeholders are working toward common goals, establish agreement around intended outcomes/results, and assess and adjust the organization's direction in response to a changing environment (according to balancedscorecard.com). After you have determined the need that responds to your Vision, you must put a plan in place to prepare yours for building your infrastructure. This is key to developing a solid foundation. Strategic Planning is essential for startup and must be revisited several times in the life of the nonprofit. Get it right from the beginning, and your journey will be an easier road. It's time to bring your Vision to life! To make your Vision now a reality, you will need to file documentation to make it a living, breathing organization. This requires you to file the appropriate documentation both at the state and federal level. 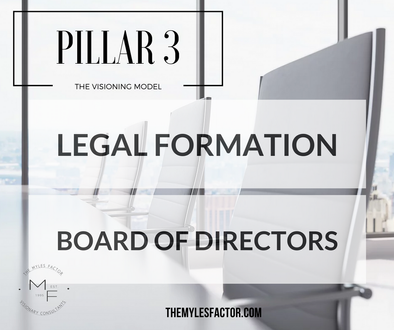 The legal formation process can be tedious, but necessary. The engine that powers your nonprofit is a good Board of Directors. Having the right team in place ensures that you have the proper oversight and governance to drive your vision forward. Who will have on your team? Now here is the part where many visionaries get stuck. They either get stuck trying to get through all the legal jargon and red tape to actually just get legal, or are too afraid to complete the process so they just quit, or finally go through part of the process but leave everything else to chance. Listen, a nonprofit is a business, and forming one makes you a Social Entrepreneur. There are many steps that come to building a good, solid foundation, so make sure you don't miss a beat. If you are unsure of all the steps it takes to get legally formed, then use this checklist as a guide and make sure you have all your ducks in a row. 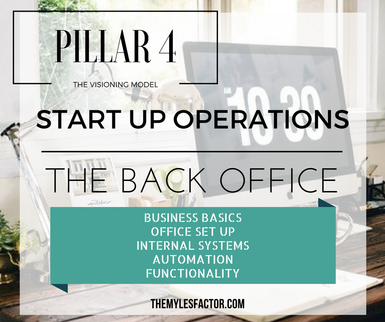 "The Back Office" refers to the things that are not seen, but are extremely important to your operations. Being able to have the proper systems and tools in place to operate effectively is crucial. Oftentimes, this is one of the main areas people forget about in the building process. Building a nonprofit organization is like building a home. You have to start with the foundation and make sure that is solid. Otherwise, you will not be able to add the plumbing, electricity, and definitely not the roofing. Make sure you begin to set up other areas that will help you function immediately as a charitable entity so you can get to the business of changing lives! Now that you know what you need to cover in the "Formation Stage" of your nonprofit, next week we will discuss the "Building Stage" and the four components that cover. 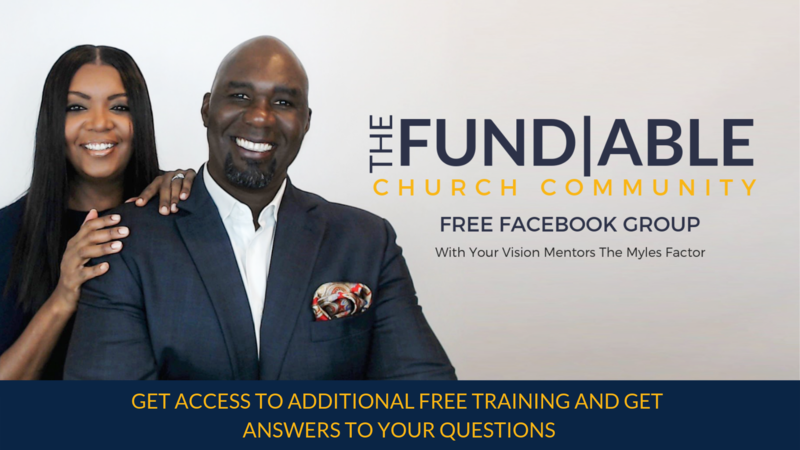 If you haven't already joined our Free Facebook Group, here is your chance to join a community of like-minded visionaries would be honored to have you. Ready To Start A Nonprofit? 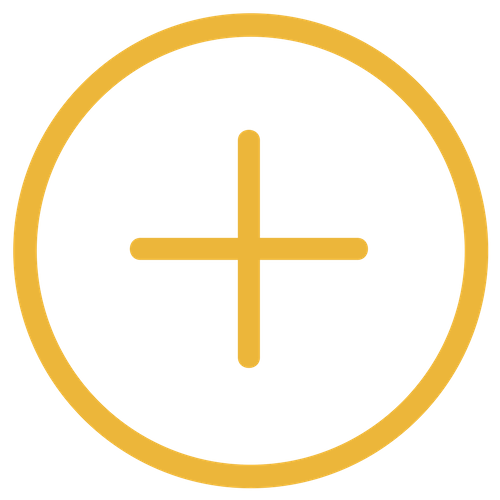 Join The Nonprofit Startup Formula Today! 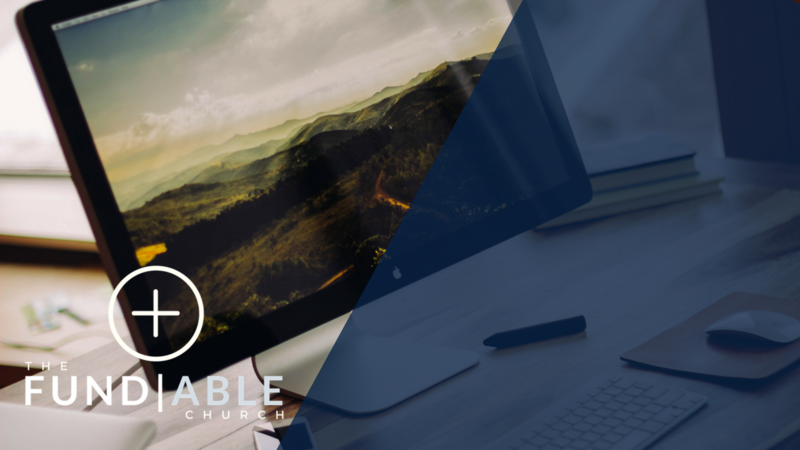 Get access to resources, policies and documents to strengthen your ministry and funding effectiveness. Plus an ever growing library of resources and training. 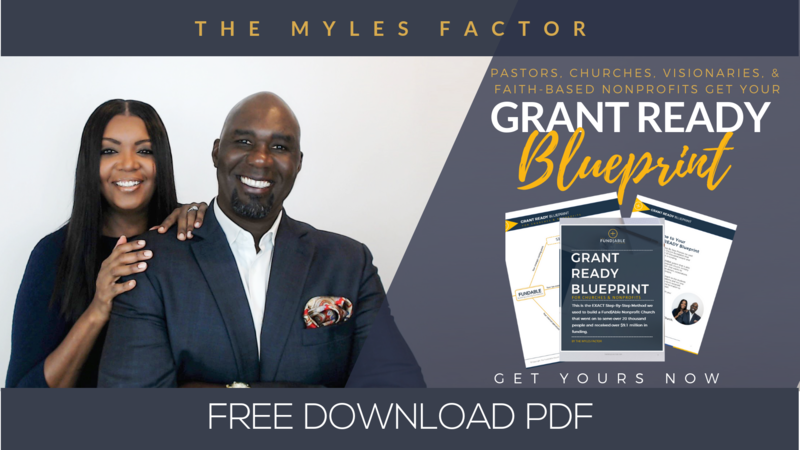 Subscribe & Get Your FREE Grant Ready Blueprint For Quickly Building a Fund|Able Church Foundation-Even If You Have Struggled To Get Grant Funding In The Past.